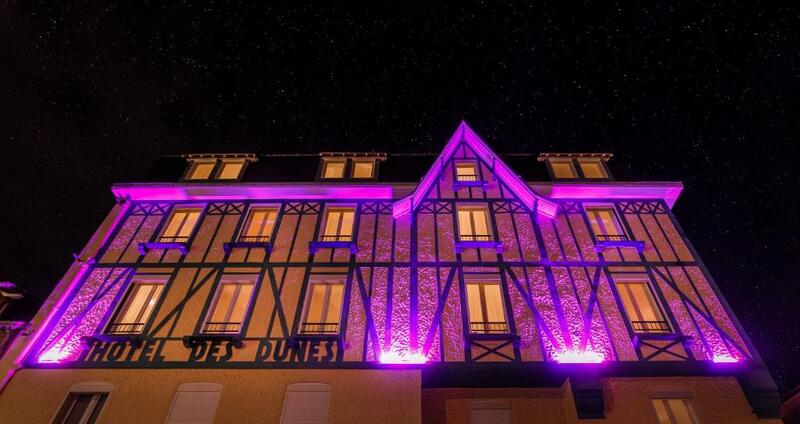 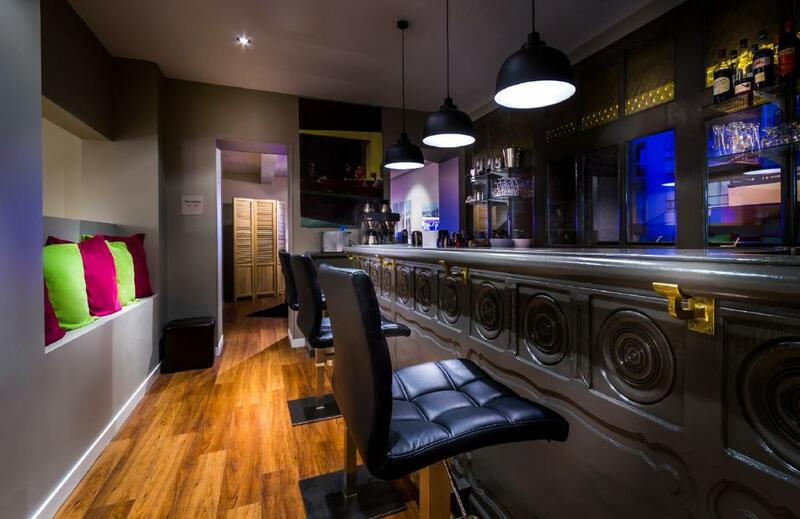 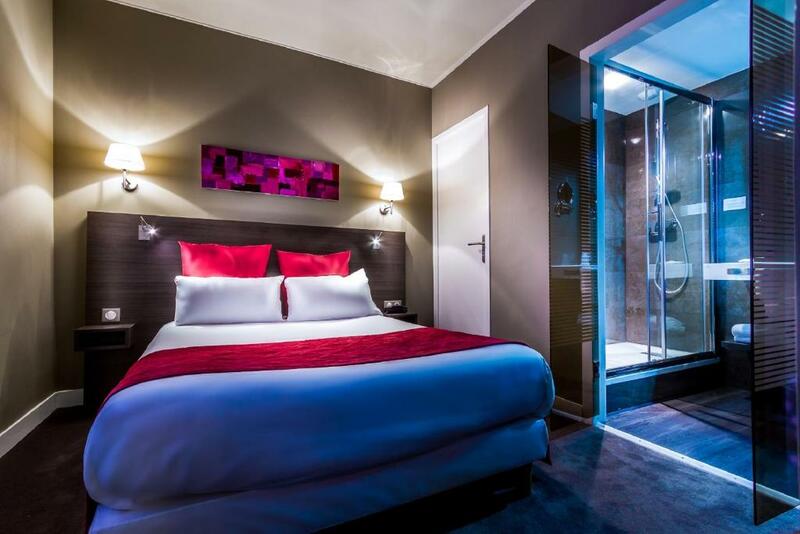 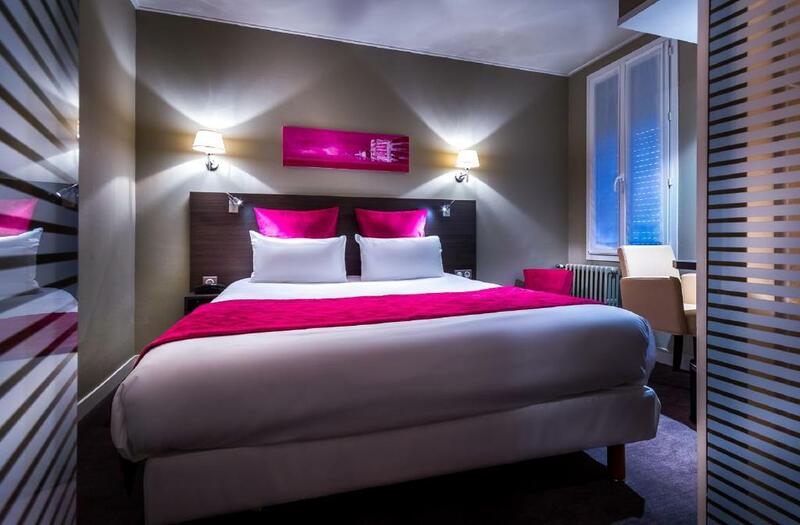 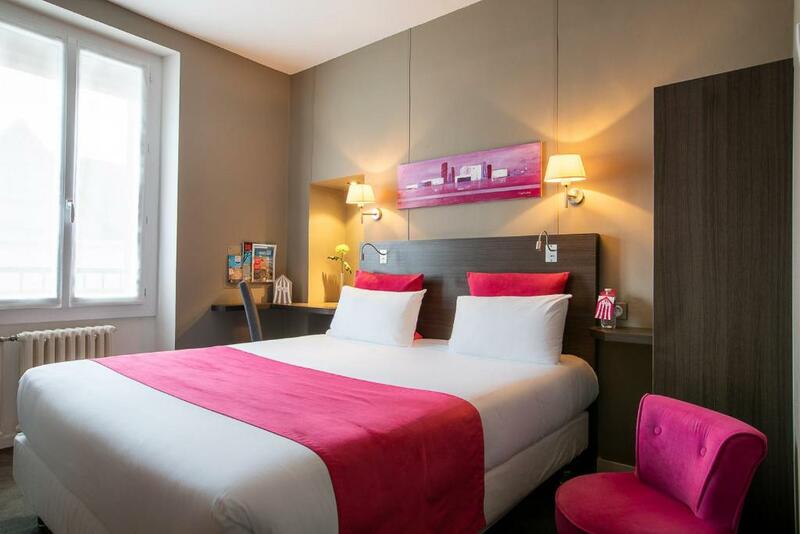 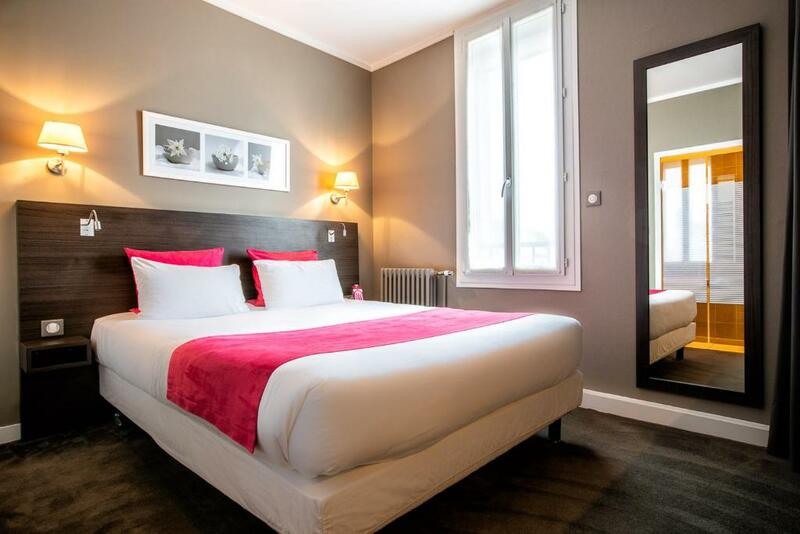 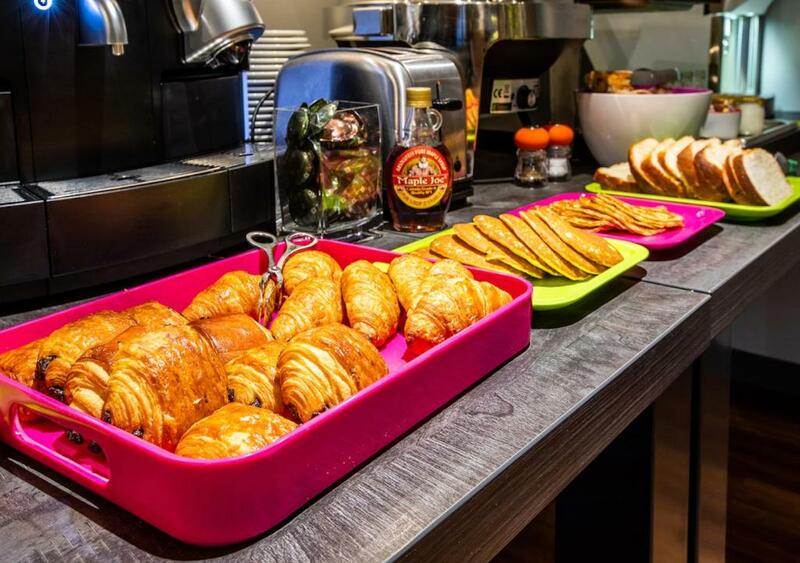 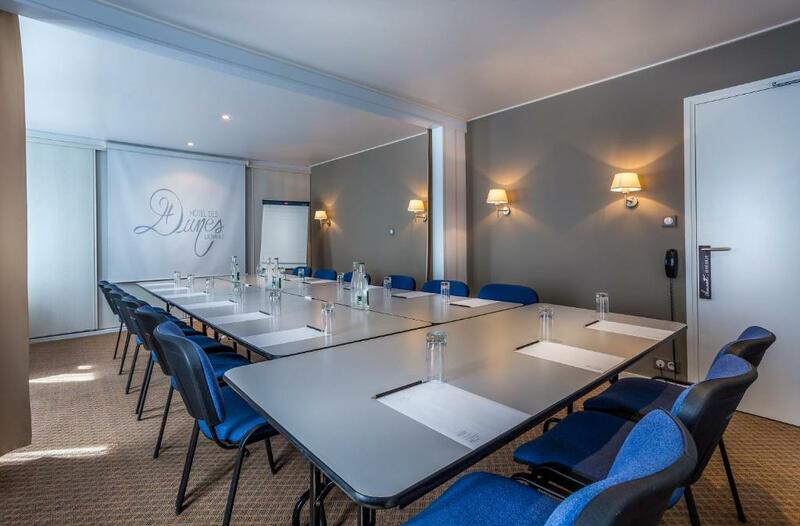 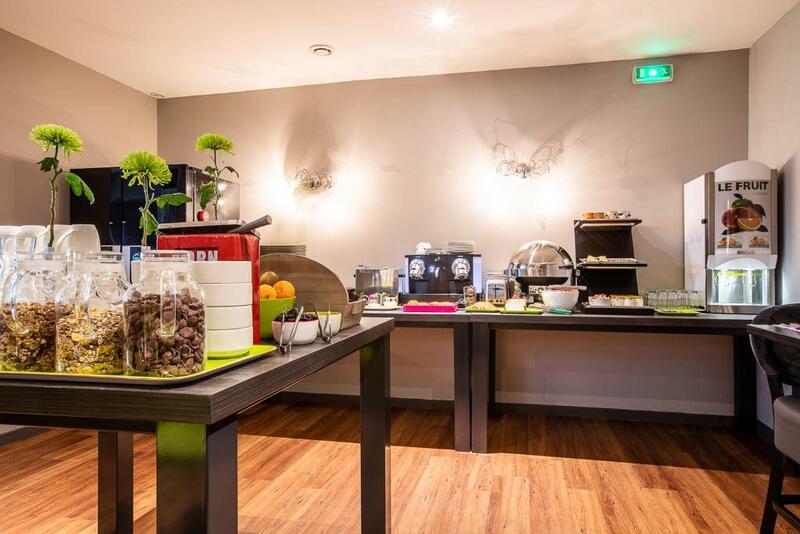 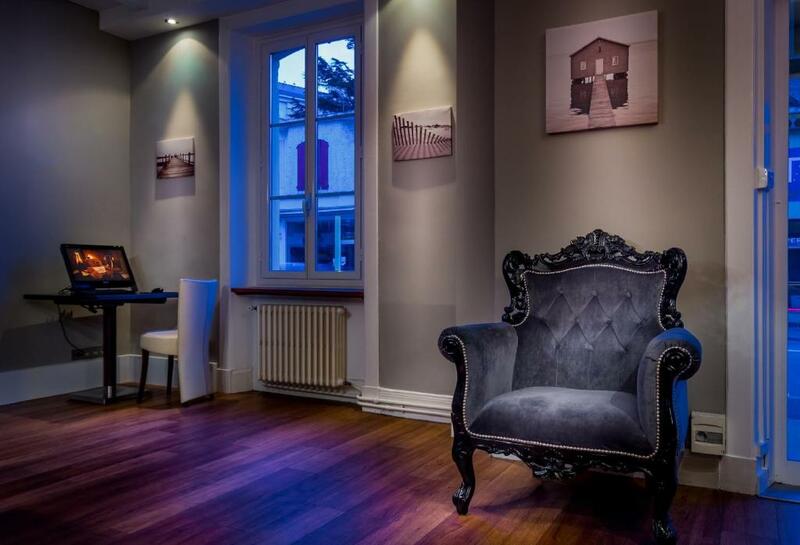 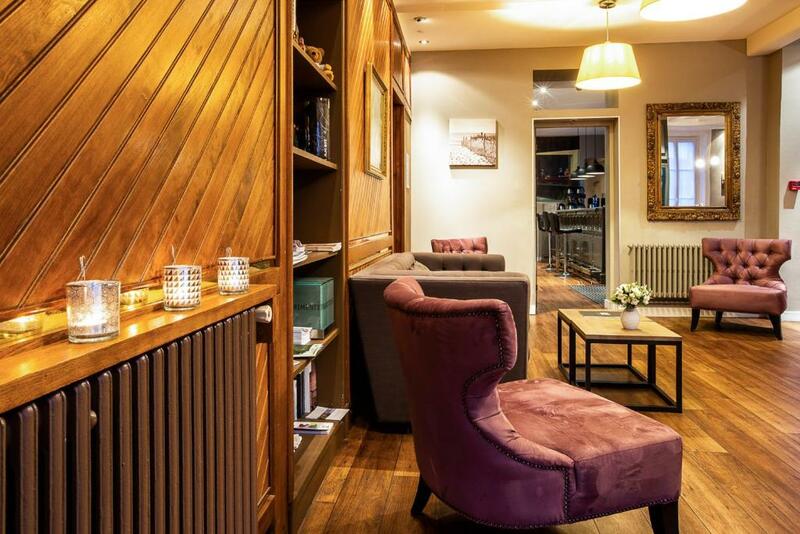 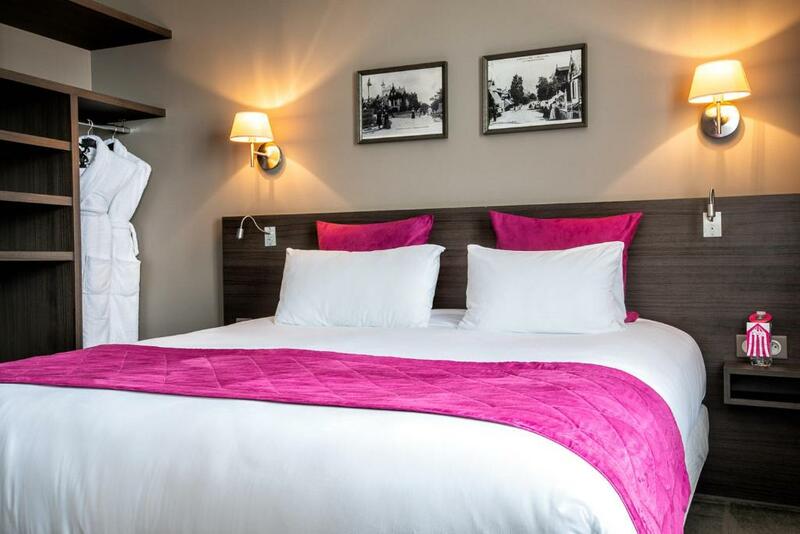 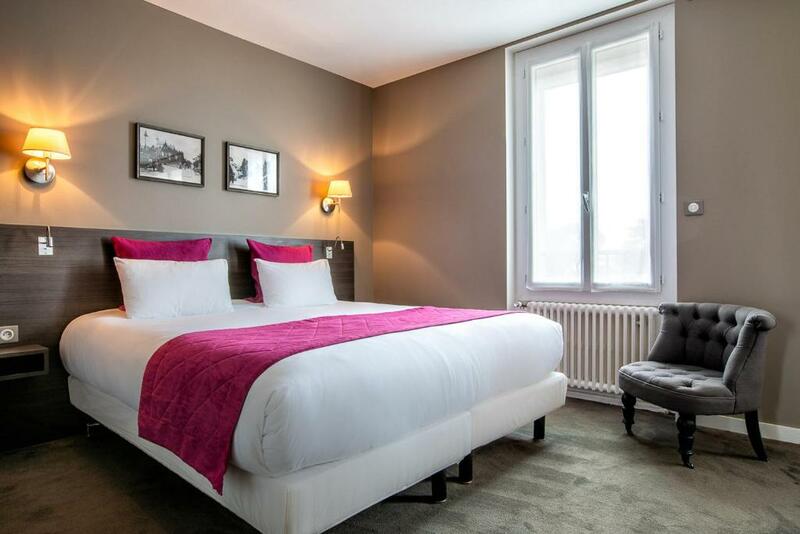 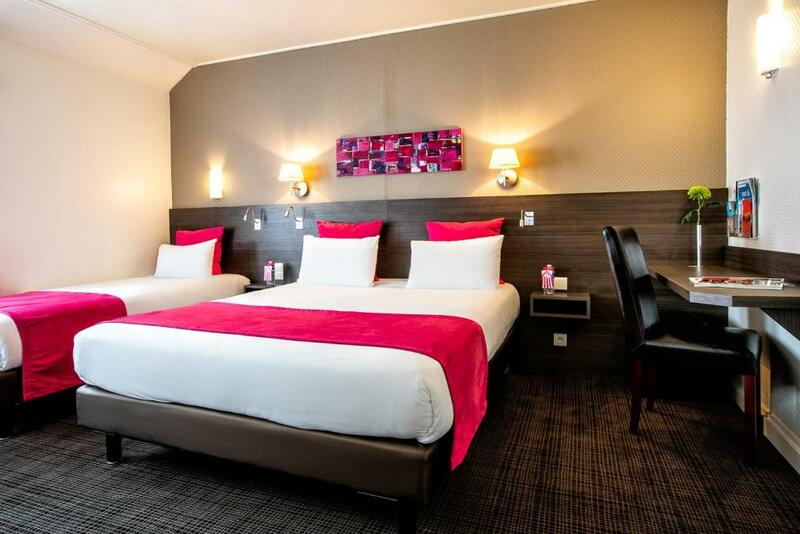 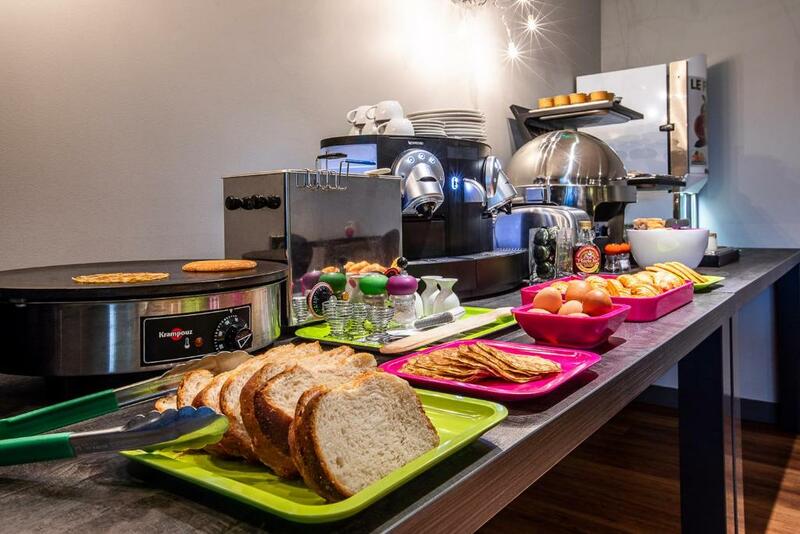 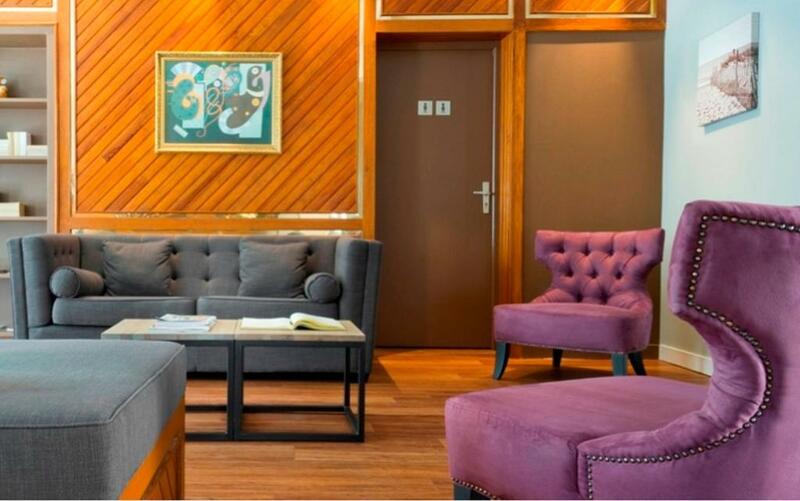 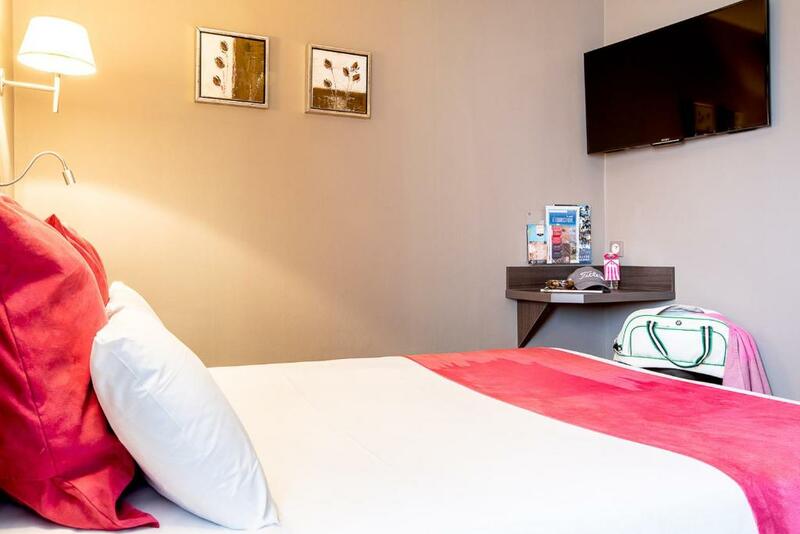 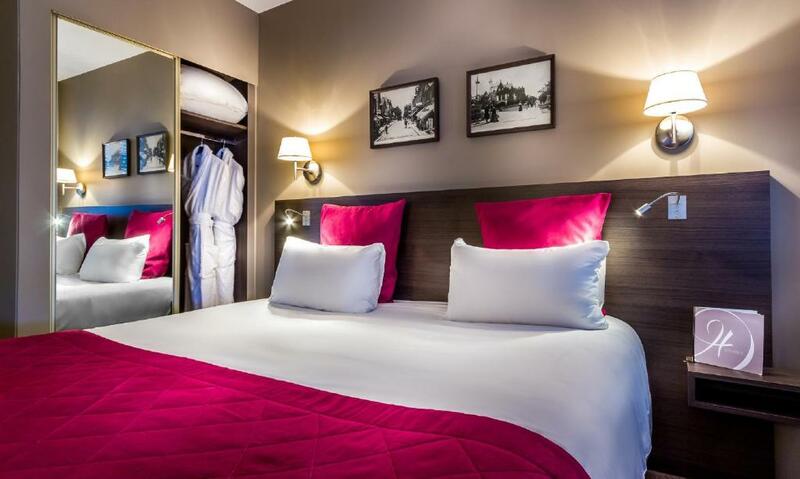 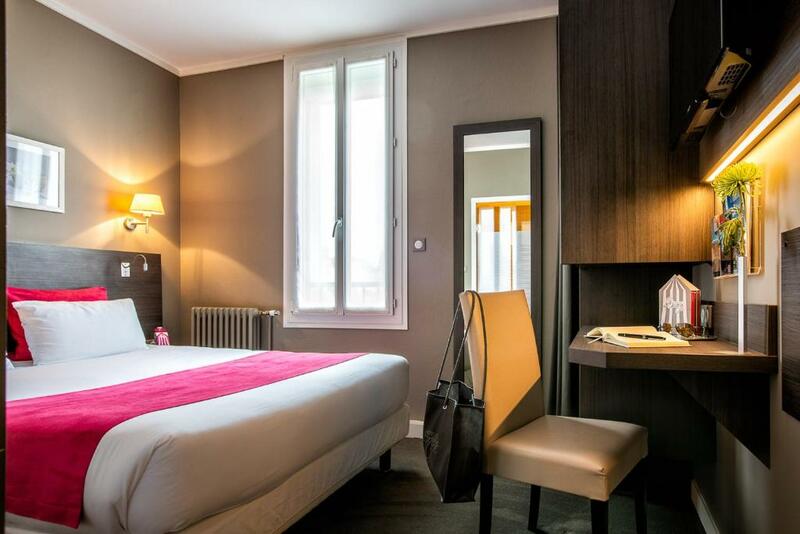 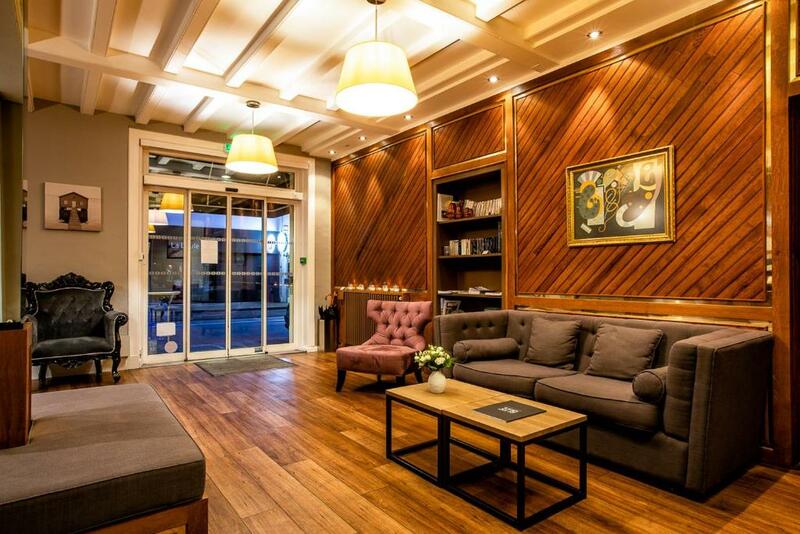 Hotel Des Dunes is located in the centre of La Baule, 300 metres from the train station and beautiful beaches and 800 metres from the convention centre. 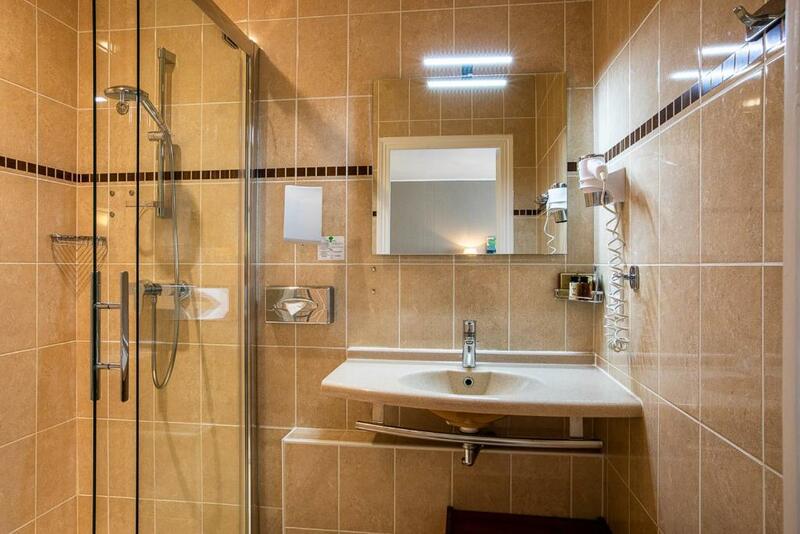 The hotel is serviced by a lift and offers private parking at extra cost and bicycle storage. 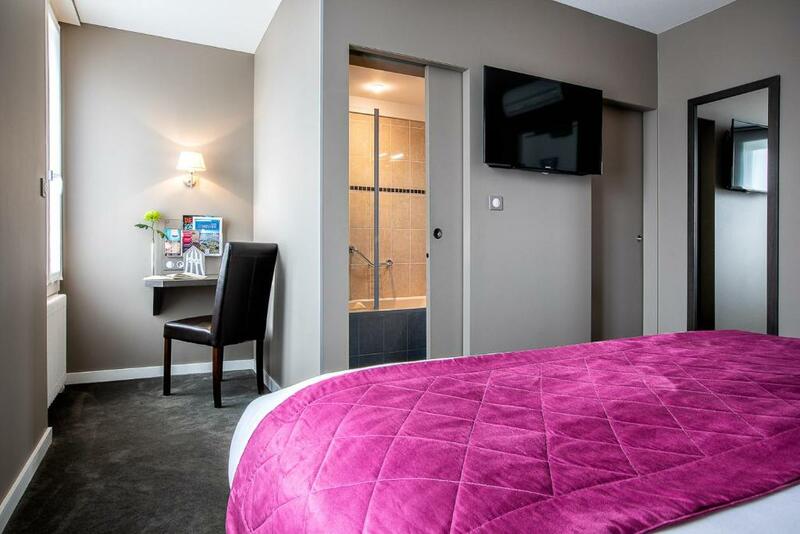 Rooms are uniquely decorated and well appointed. 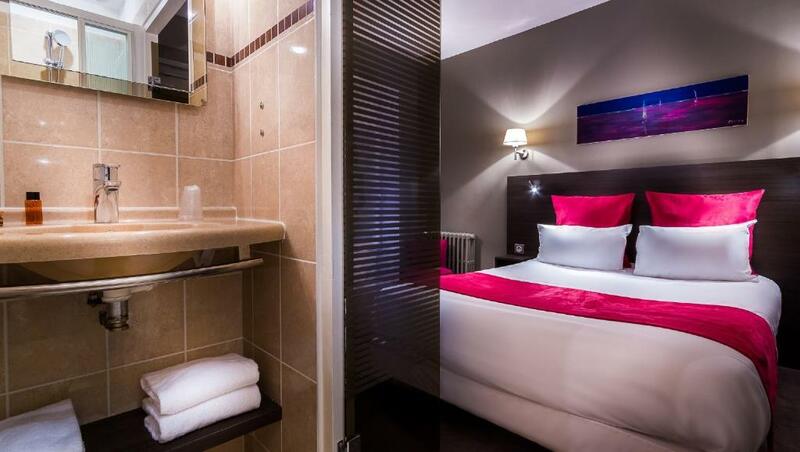 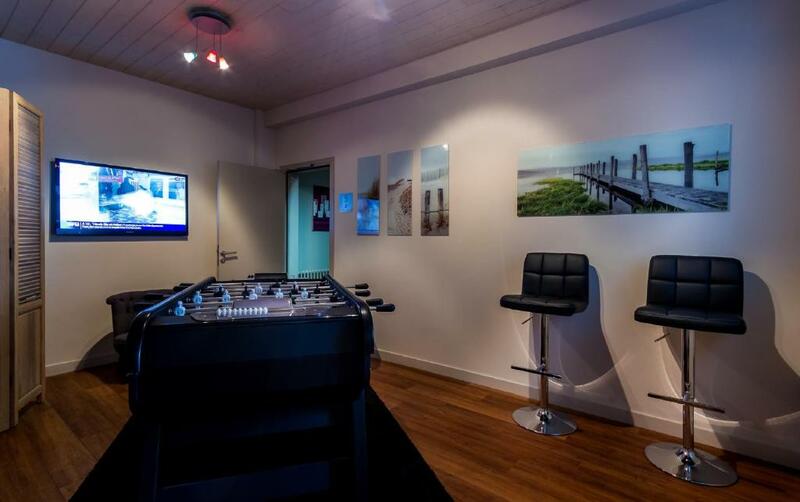 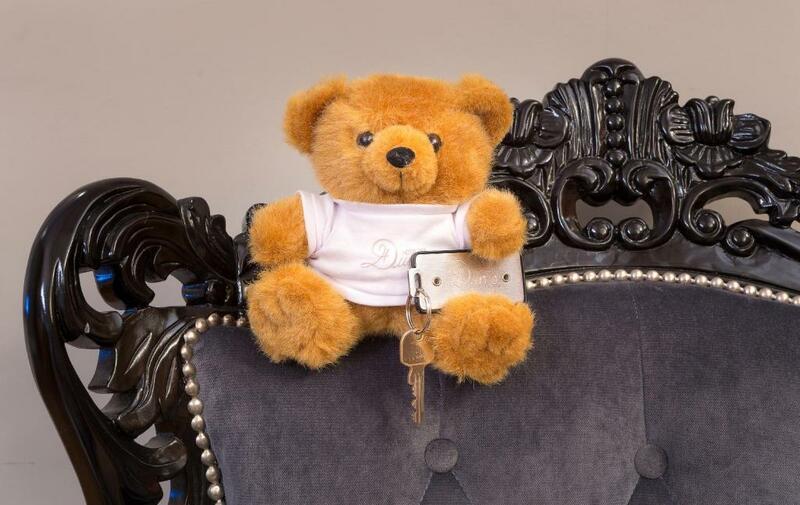 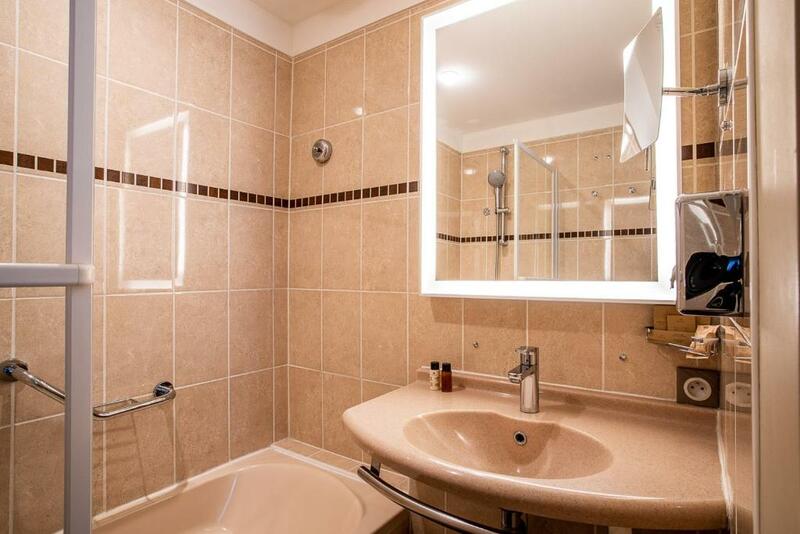 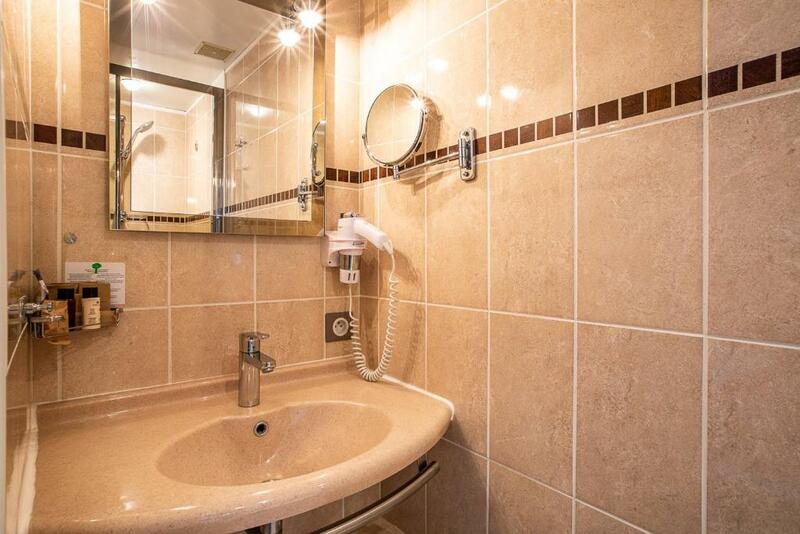 They are equipped with modern en suite facilities and free Wi-Fi internet access. 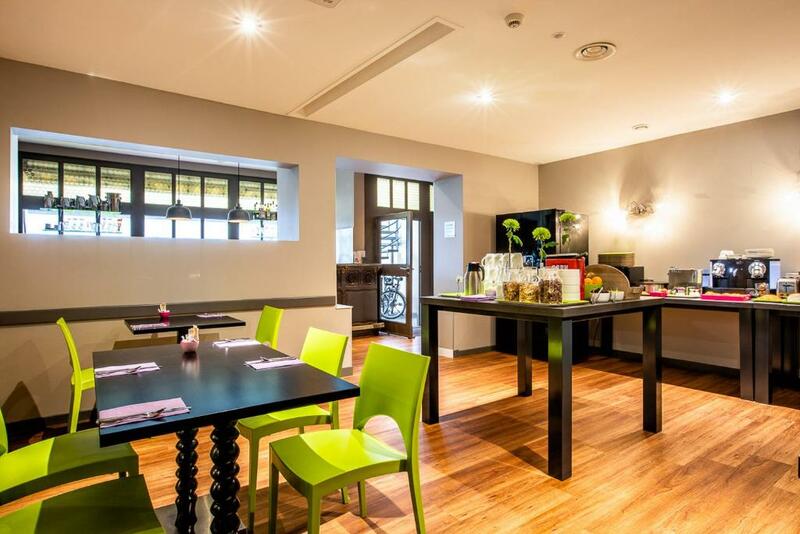 The hotel also features a flowered outdoor terrace. 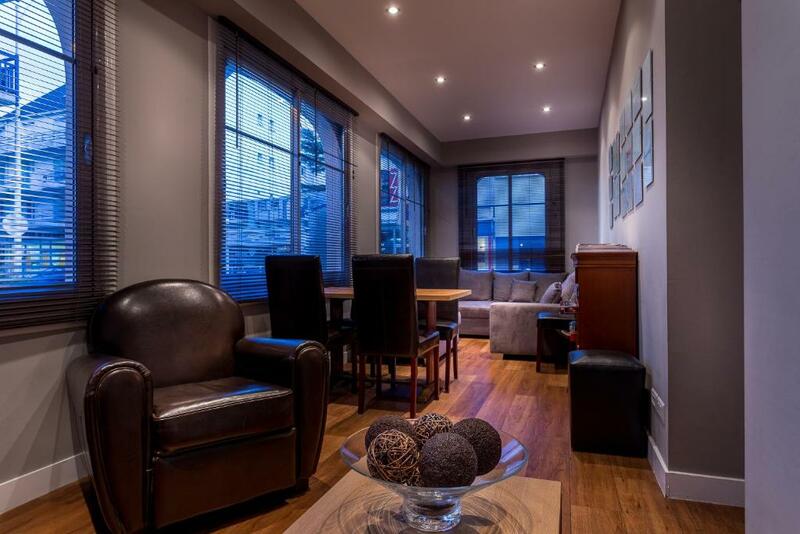 During the summer months this is the ideal place to enjoy breakfast or a drink from the bar.